500x500 mm. racks for glasses, plates, cutlery and trays. 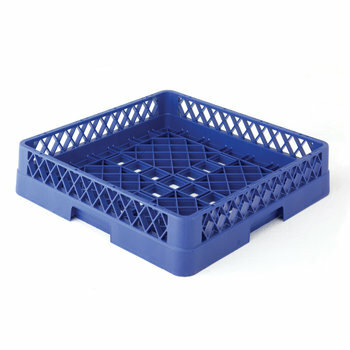 Sammic commercial dishwasher baskets for glasses, plates, cutlery and trays.